MISSONI, the Italian fashion house that stands out with its gorgeous, unmistakable and vibrant prints, releases a new fragrance this Spring. A fragrance dedicated to a sensual, exuberant woman. 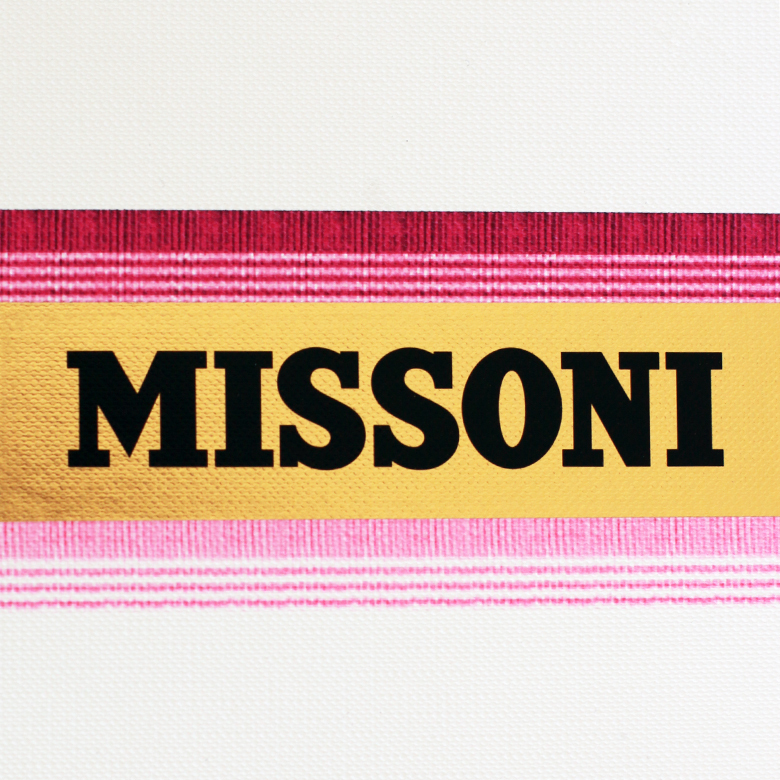 A charming scent and MISSONI’s first fragrance made in collaboration with Euroitalia. A perfect scent for Spring. A modern scent that represents the various shades of a woman’s soul. It comes packaged in a beautiful white box with an elegant gold base, but it’s the truly incredible bottle that makes this fragrance unique and special. 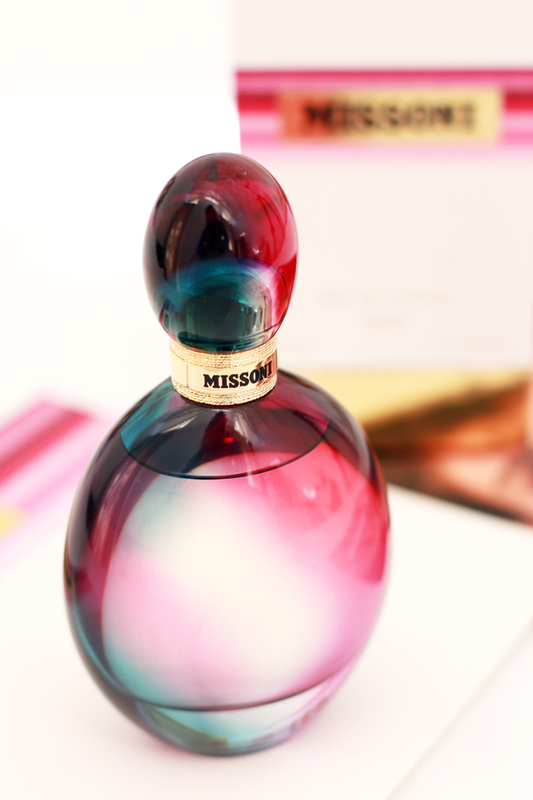 Since MISSONI is known for their vibrant prints, I was almost expecting this scent to be a lot more vibrant and juicy! While it is still a beautiful fragrance, it’s softer than I had expected, with an air of femininity and grace rather than juicy seductiveness. On my skin, when I sprtiz, the first note that comes through is the pear; blending gracefully with the Italian Citruses. I can’t make out the different lemony variants, but the zesty-ness is definitely there. 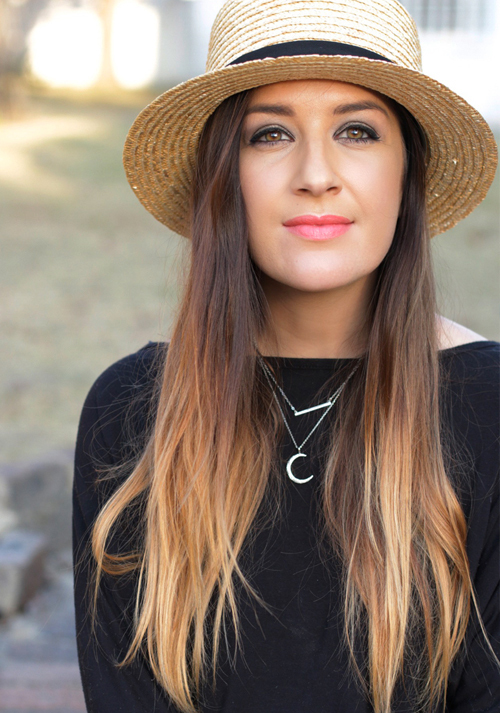 As it develops the soft scent of petals come through with a touch of Jasmine – like a perfect Spring day and the Dry Down notes create a lovely woody base with the Tonkabean on me, having a stronger presence. It’s not a loud, in your face scent, but one that definitely feels like spring and a pleasant smell that is not too floral, not too fruity or too woody, but has a perfect balance of all three. The bottle is simply exquisite! Inspired by MISSONI’s love for all things Italian, including Venetian Murano glass, this special glass blown bottle features soft, fluid hues where colour is freed from any kind of geometric constraint. 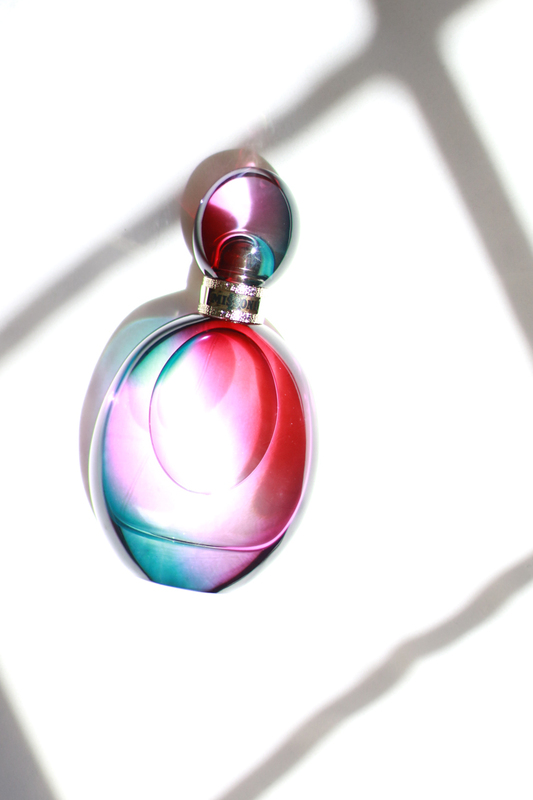 There’s a lovely mix of fuchsia, green and blue that reflect the soft, elegant and summery scent inside. When the light shines on it, it really brings out the vibrancy and unique passion for colour that is true to the MISSONI brand. Go and give it a sniff and let me know what you think.